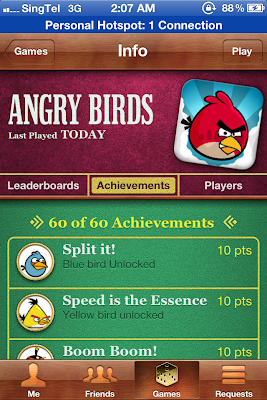 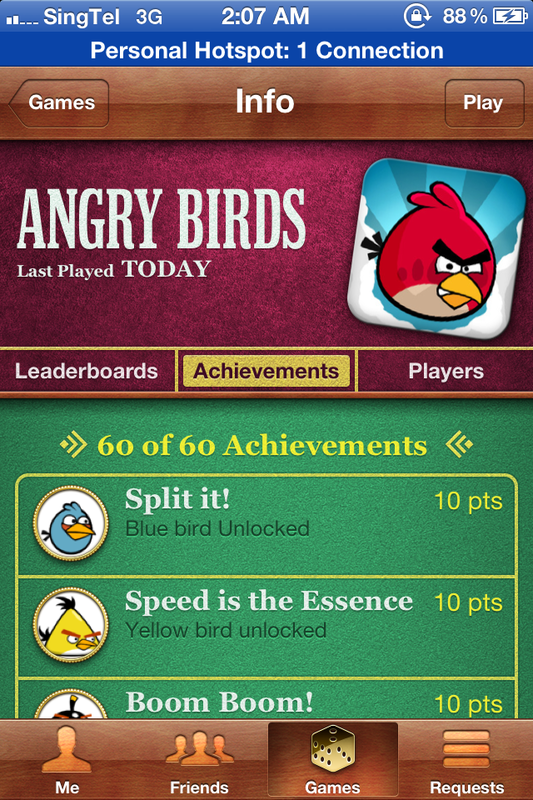 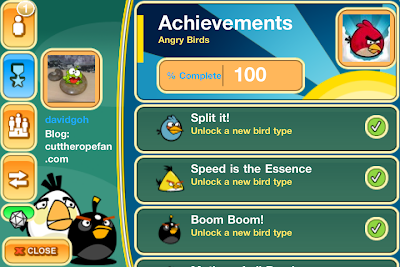 "Angry Birds" is a very popular game, so I think most of the readers here also play it as well. The latest "Cakemonger" achievement (for both "Crystal" and "Game Center") is the trickiest one among all the achievements and I find it interesting, so I've decided to write an article on it to help out those people having problems to get it. 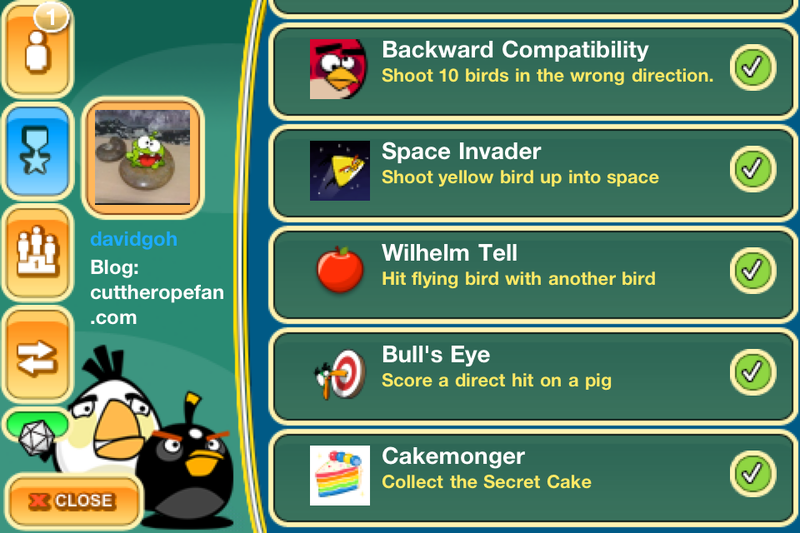 You can get the "Cakemonger" achievement in "Level 18-15" (Episode 7, World 18) of "Angry Birds". 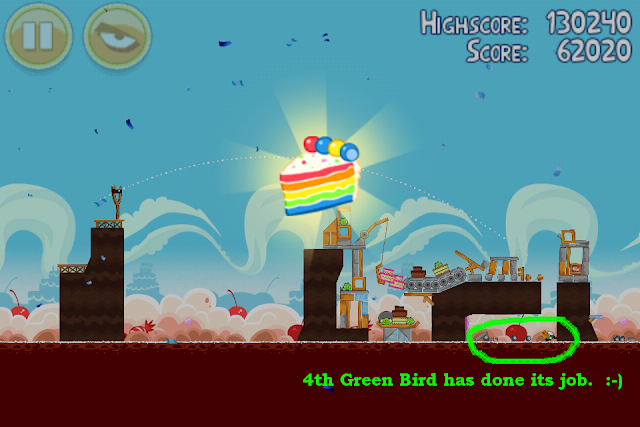 (A) Use 1st Yellow Bird to destroy "donut", (B) Secret chest will appear, (C) Secret opening appears when chest is gone. 1st Yellow Bird destroyed the key item "donut" by exploding the TNT next to it, now a secret chest appears on the left. 2nd Orange Bird just cleared some space above the "secret opening" which will appear when secret chest is destroyed. 3rd White Bird just destroyed the secret chest by dropping a bomb, now the "secret opening" appears as shown above ! 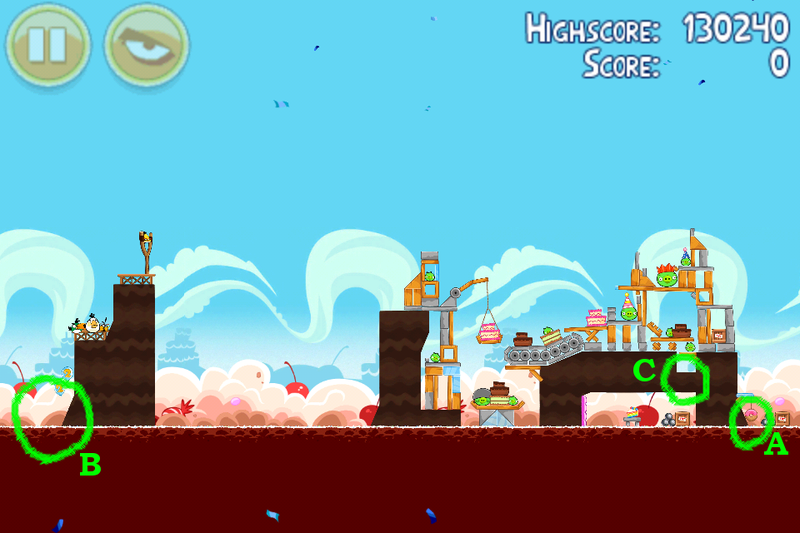 Please look at all the screenshots above. 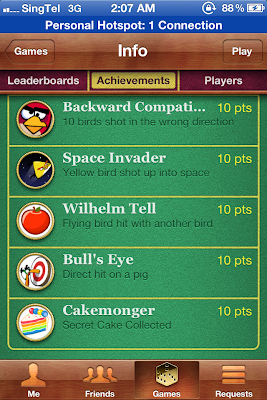 Read all the comments within and under the screenshots and you should know how to get the "Cakemonger" achievement now.